As we embark on another year of service in and around the Klamath Basin, we’re excited to announce a new resource for our growers: The Field Report. The Field Report is official blog of Macy’s Flying Service. Our crew of professional crop consultants will use this platform to publish field findings. Our goal is to keep our growers up to date on what they should be looking for in their fields. 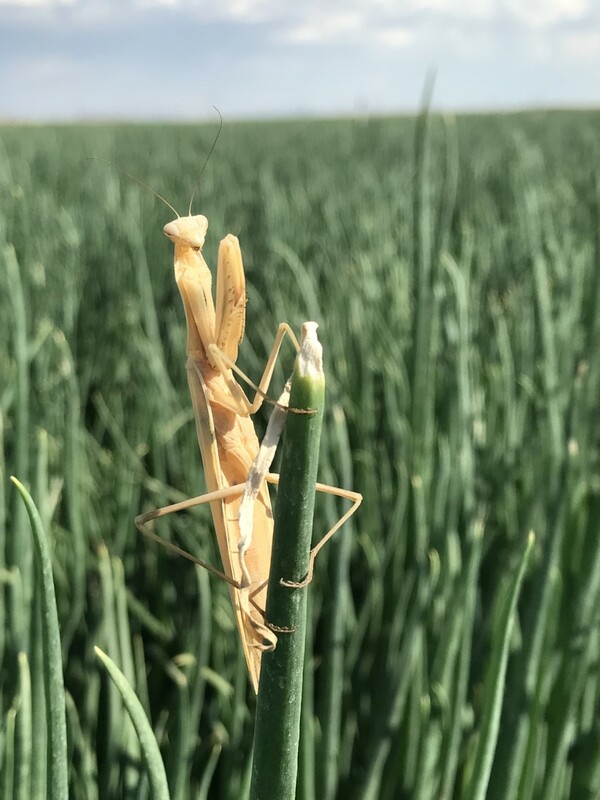 From pests to plant diseases, The Field Report will cover current findings, adverse conditions and challenges that are being monitored by the crew at Macy’s Flying Service. Whether you’re a seasoned farmer or are just starting your operation, you can count on The Field Report to deliver the information that you need to make the most of your crops. You’ll find a current feed from The Field Report on our home page and can navigate directly to The Field Report on our permanent menu at the top of your page. Be sure to leave a comment if you have questions!